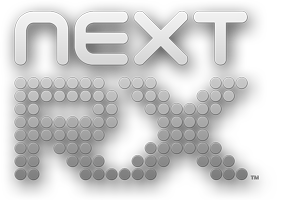 In the coming months we will be looking for 10-20 dispensaries who are willing to adopt the NextRX System while we fine-tune and perfect our product for roll-out. In exchange for your generosity, ALL of our services will be free during this period. Don't miss out on this opportunity to get in on the ground floor! Display this icon at your dispensary to let your patients know you accept the RX-Pass for check-in and registration. No equipment necessary accept for a computer, an internet connection, and one iPhone/iPad/iPod touch. Register For NextRX Essentials Beta! 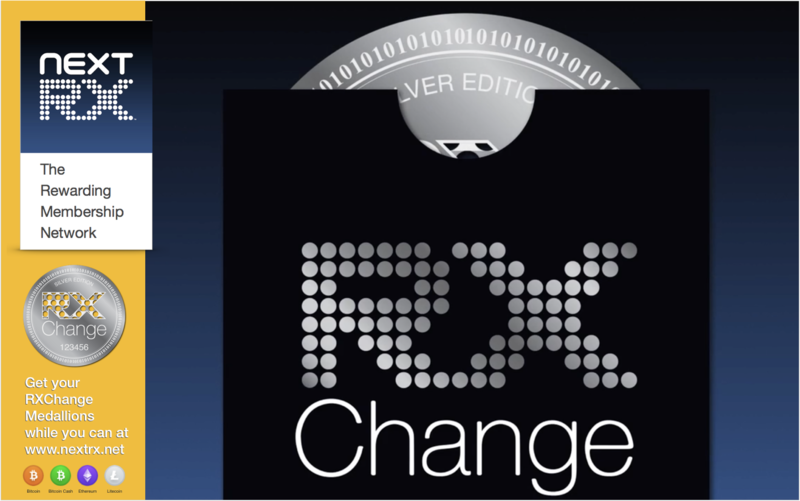 Display this icon at your dispensary to signify that you accept the RX-Pass and utilize our RewardsPLUS system. 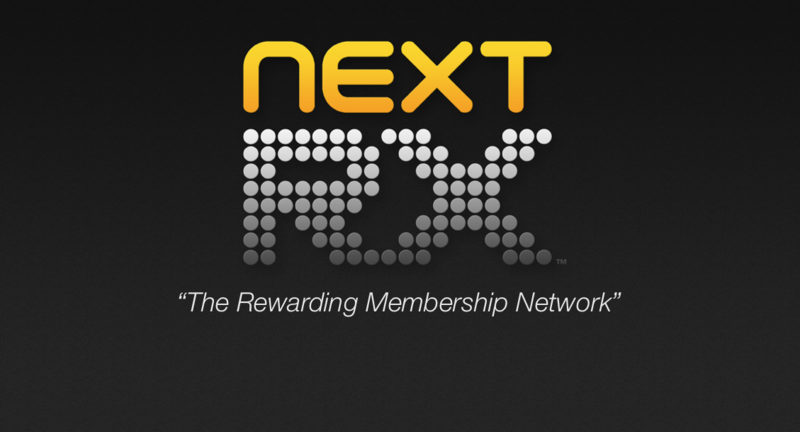 Accept RX-points as currency, and distribute them to your patients for first time deals and promotions. This service is free, but an iPad is needed to make RX-point transactions. Register for NextRX EssentialsPLUS Beta! Display this icon at your reception window to signify that your dispensary uses the full power of the RX-System. In addition to the features listed above, dispensaries can use our POS system to manage inventories and analyze important sales data. RX-Pass Complete also provides your dispensary with a complete listing on our dispensary database, allowing your menu, hours, and location to be displayed to our entire patient network. We also provide the necessary hardware for our Premium subscribers...at no additional cost! Register for NextRX Complete Beta!